Quality family companions and show potential puppies sometimes available to approved homes. 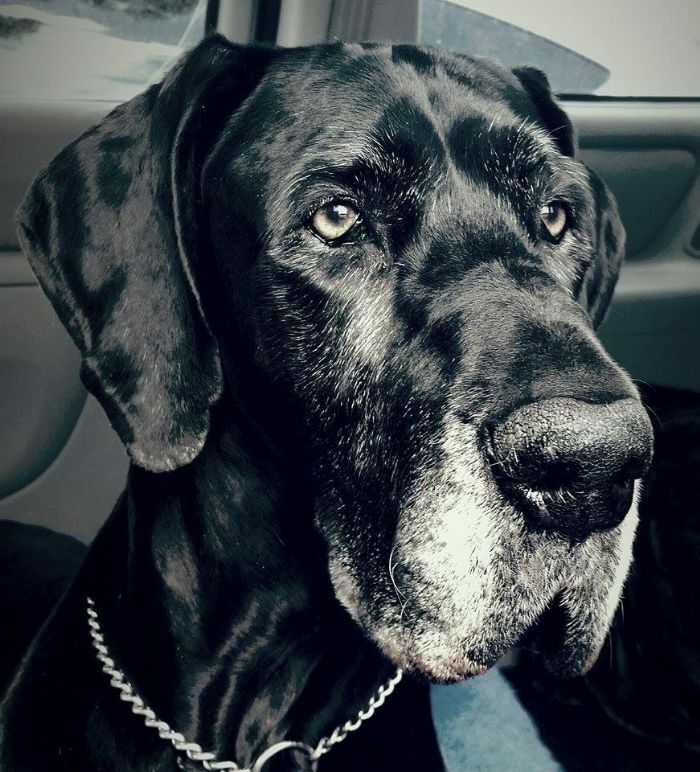 Breeding and Showing health tested Black and Blue Great Danes. As our primary reason to breed a litter of puppies is to acquire a puppy for ourselves to show, no companion puppy will be sold or reserved for someone prior to 8 weeks of age. Our companion puppies are sold on Limited Registration with a de-sexing contract (not for breeding or showing), with a $250 rebate. SWAYD Great Danes do not sell puppies for breeding purposes to non show homes. If you are looking for a dog to breed and have no interest in showing your dog in ANKC conformation events, you are looking in the wrong place. All dogs on main register will be co-owned. Swayd Great Danes - Dedication, Determination, Discipline and Desire . Blue Great Danes, Blue Danes, Black Great Danes, Great Danes, Swayd.